Winner, 2011 Shean Strings Competition! See the media release. Photos below. A native of Vancouver, Eleanor Kendra James has soloed with the Brentwood-Westwood Symphony and the Vancouver Youth Symphony Orchestra. She was a prizewinner in the Atlantic Symphony Concerto Competition and the Eastern Connecticut Symphony Orchestra Instrumental Competition in 2011, and the grand prizewinner in the 2010 Brentwood-Westwood Symphony Artists of Tomorrow Competition. An avid chamber musician, Miss James has collaborated with Ani Kavafian, Ron Leonard, Paul Neubauer and Paul Coletti, and has been coached by Michael Tree, Pinchas Zukerman, Clive Greensmith and Martin Beaver. 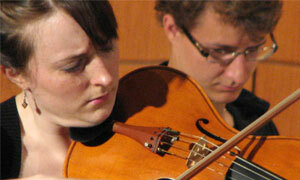 In 2011, her piano quartet won the Yale Chamber Music Competition. 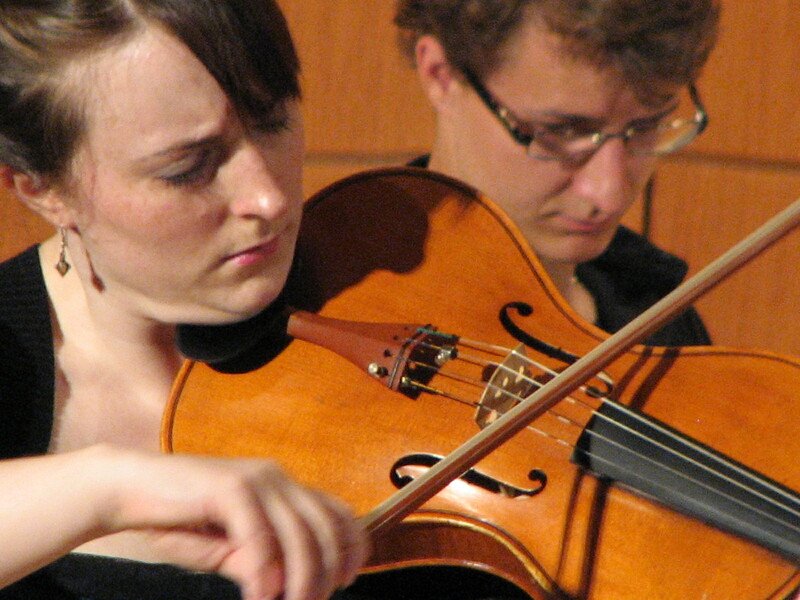 Miss James will be featured in the Atlantic Symphony Orchestra’s 2011-12 Chamber Music Season. Miss James is the Principal Violist of the Yale Philharmonia and the Delphi Chamber Orchestra. 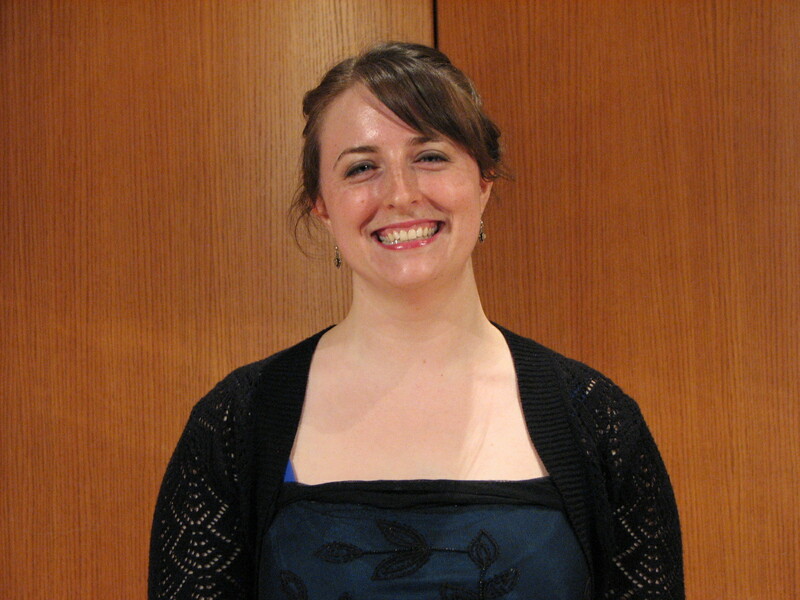 She is a teaching artist in the Yale Undergraduate Lessons Program and the Yale Music in Schools Initiative. Miss James has attended festivals in Canada and China including Morningside Music Bridge and Zukerman’s Young Artists Programme. This summer, she is attending the Sarasota Music Festival and the Norfolk Chamber Music Festival. Miss James has studied at the Vancouver Academy of Music with Gerald Stanick, and holds a Bachelor of Music degree from The Colburn School where she studied with Paul Coletti. She is currently pursuing her Masters at Yale, as a student of Ettore Causa.